BDPA donors in 2018 may be eligible for VIP tickets. Learn more. 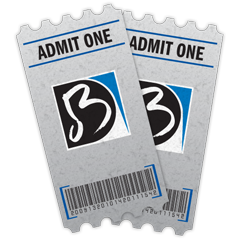 BDPA donors in 2018 may be eligible for complimentary tickets. Learn more.